Cuphead is a side-scrolling shooter where you play as the titular hero: an anthropomorphic cup who can fire an unidentified liquid from the end of his gloved hand like your dad doing finger guns at the disco. 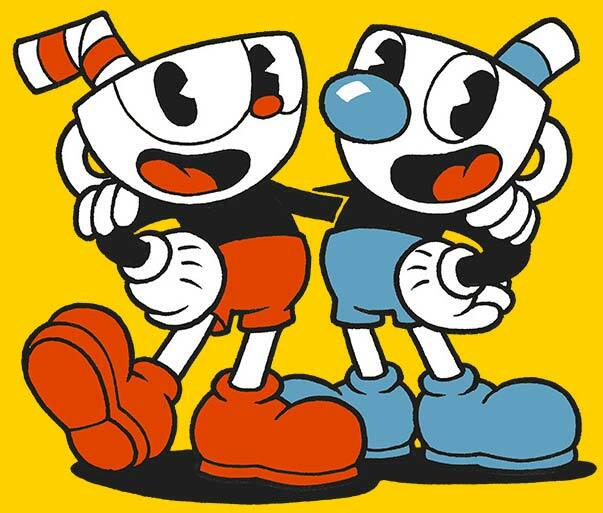 A charming troublemaker, Cuphead is joined in co-op by Mugman, his twin brother. If you don’t know your parries from your Special Arts in Cuphead, we’ve put together a short guide explaining the basics. 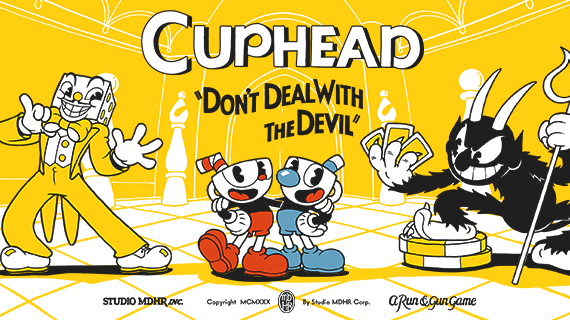 Cuphead is a tough game to master, but if you go into it knowing what to expect then you will definitely have an advantage. 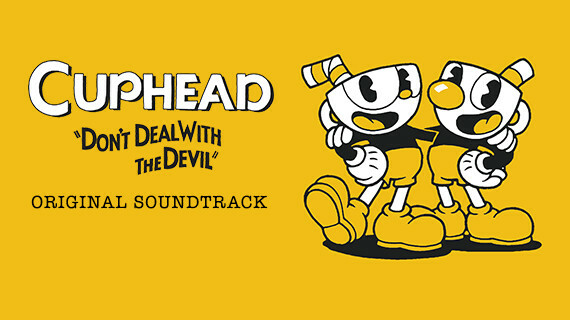 Backing the chaos in Cuphead is an original soundtrack that features almost three hours of jazz, early big band, and ragtime music. Cuphead is a brutal, unforgiving game. Fortunately, it does have the ability to share that pain with a friend in co-op. When playing in multiplayer, your friend gets to take control of Mugman, Cuphead’s sibling.